Would like to be a wiki editor one day! 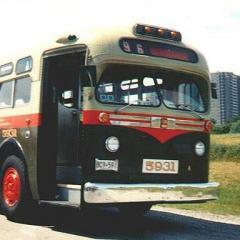 Spotted 8140 running as a 40 St-Laurent on Hunt Club at Bridle Path at approximately 6pm. Bus 5030 is doing a 94 Millennium and is leaving St-Laurent station as I type this. 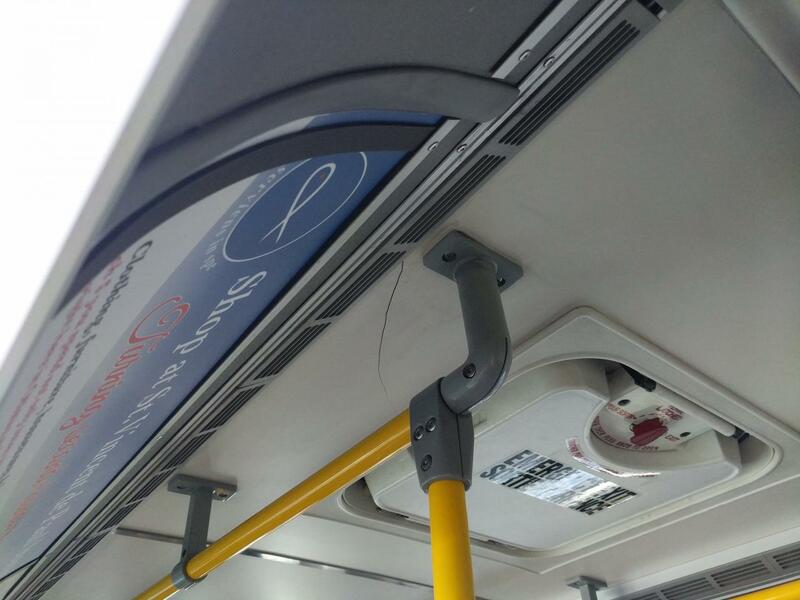 Bus 4607 just pulled into St-Laurent as a 7. Saw 8013 being towed down the 417, heading west, at 9:43 PM by the Montreal Road exit. 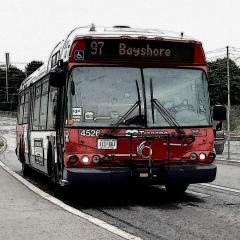 OC Transpo's best bus is a NovaBus Classic. 8035 going by Carling/Booth out of service at 08:34. Was in the back seat of 6455 yesterday, doing 10 Rideau, seems to have been some damage in the back. Crack in the ceiling, cover falling off the box thing just behind the crack. 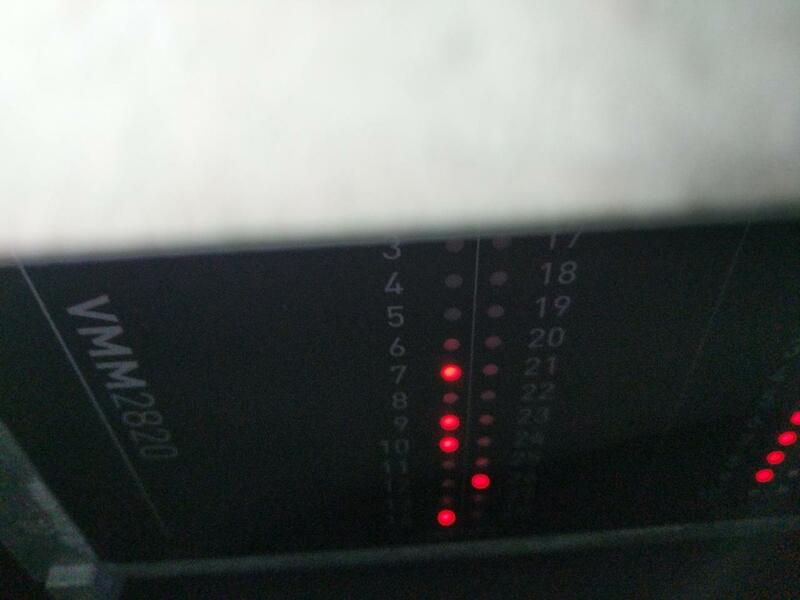 Got a picture inside the box, through the gap, VMM 2820 multiplex module was visible along with lots and lots of wiring. 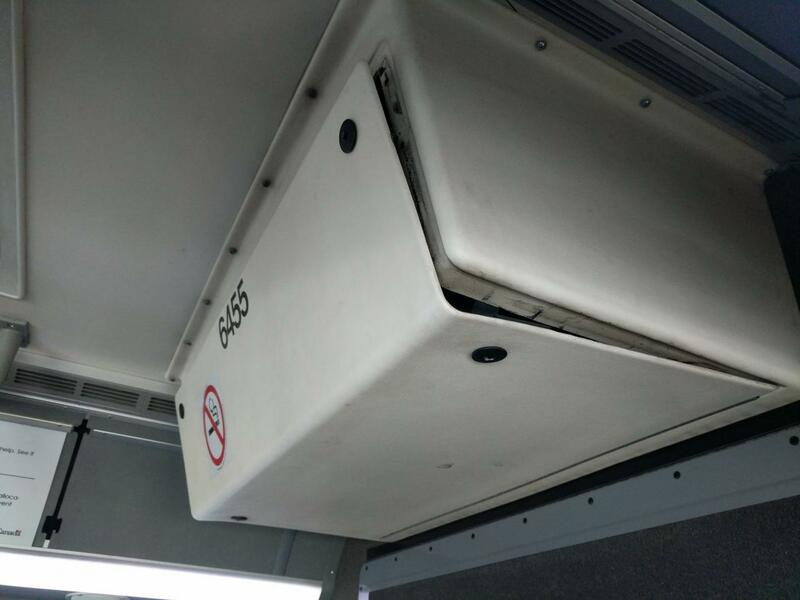 The cover was partially open, but was firmly held in place (would not go up or down) so I doubt it would be likely to fall off. I wonder if something hit that area and broke the box and the ceiling near it? 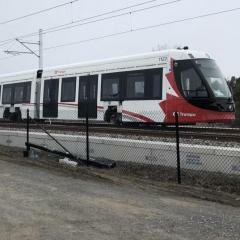 4609 86 Elmvale at Hurdman Station ~1:50pm. Just rode it on the 86 Baseline, got on at Albert/Kent around 3:15pm. Spotted 5156 on route "zero" LOL! on Scott Street and Holland Avenue at 2:25 pm. 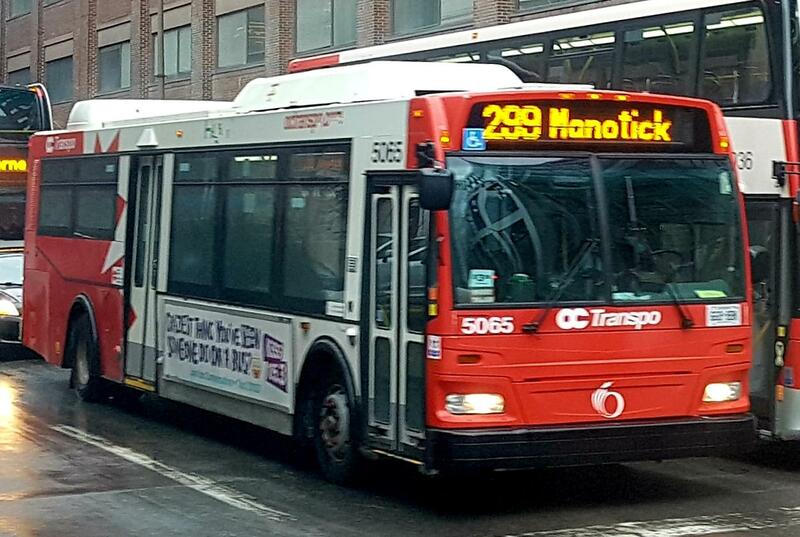 Spotted 4606 on route 7 St-Laurent on St. Laurent Blvd. at McArthur Avenue at about 1:50 this afternoon. 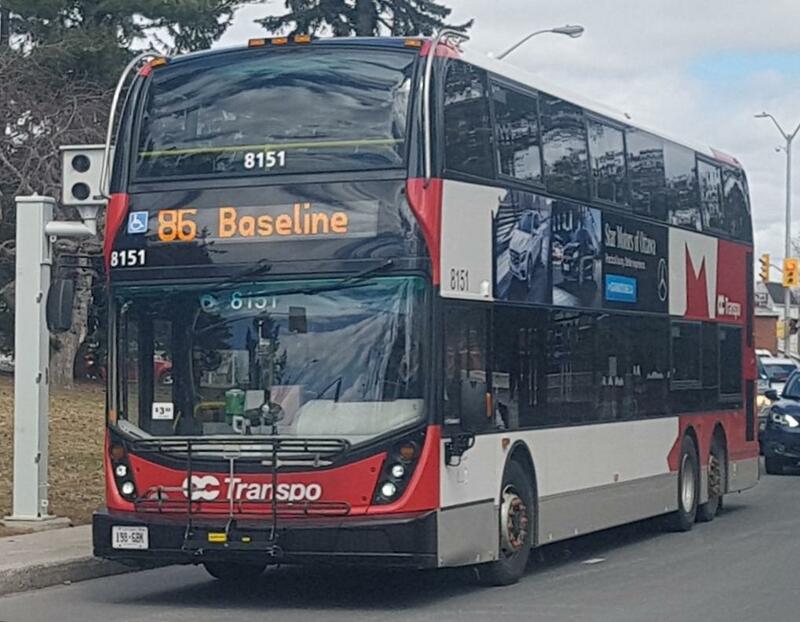 4607 on the 6 heading north on Bank in front of Lansdowne a few minutes ago. 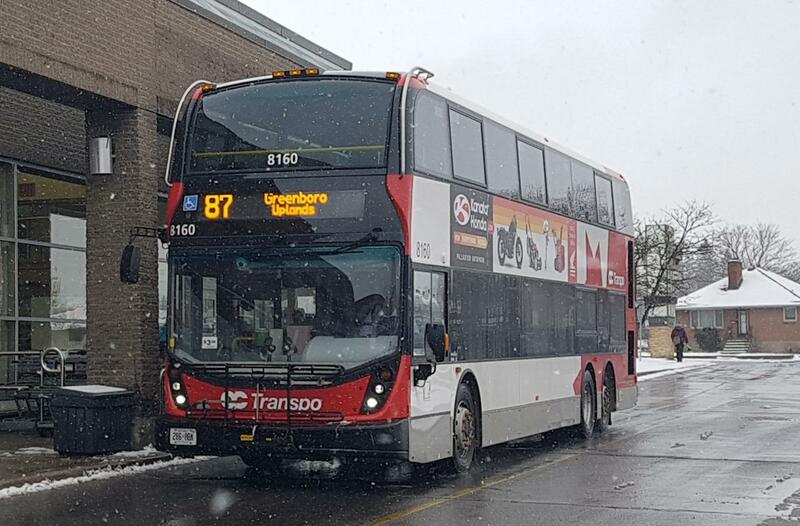 5168 was on 56 Hurdman at Holland/Sherwood at 08:20. 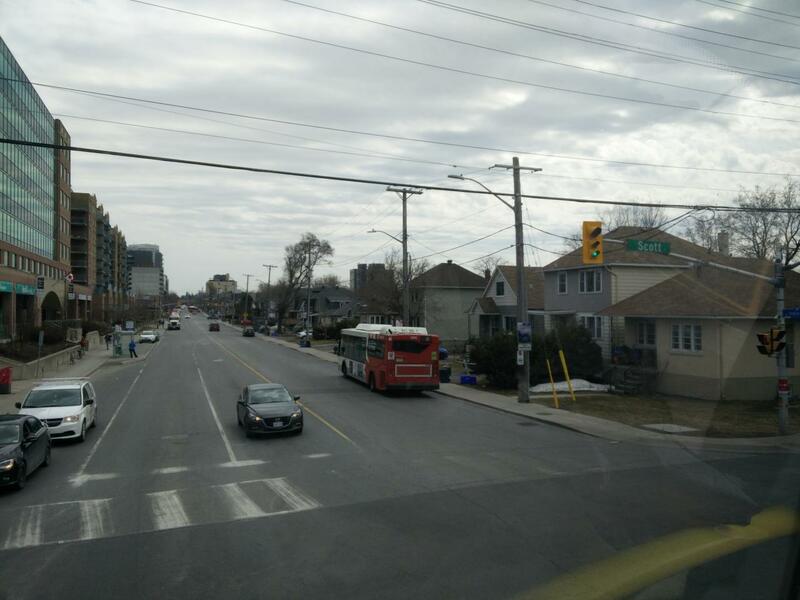 6410 was on 14 St. Laurent at Merivale/Summerville at 08:06. Rode both buses as well. This is a little dated, but a Nova spotting in that thread spurred my memory. Back on March 27th I spotted an Invero heading east on Highway 17, just east of Cobden I believe. 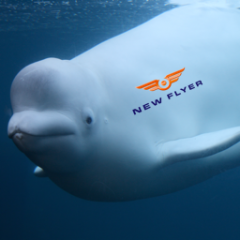 Certainly odd to see one so far from home! 5155, route 267 Mackenzie King, at Bayview station 7:48. Looks like 4609 is about to be towed from Millennium station.